Calla Lily’s luxuriously silky pressed mineral matte eye shadow glides on smoothly and effortlessly for long lasting, crease-proof color. Delicately milled and microfine, the mineral shadows reflect light away from fine lines and add vibrancy to the eye. 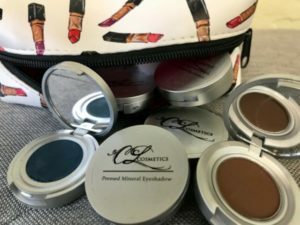 Baked Mineral Eye Shadows are baked on clay discs, not pressed or molded, giving it an ultra-light, velvety texture that is smooth and easy to blend! These shades offer a “shimmery” finish! 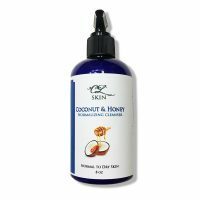 Natural Ingredients! Infused with antioxidants! 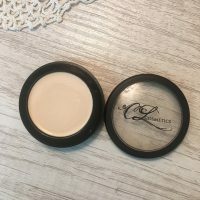 Because of the delicate nature of these shadows CL Cosmetics advises you not to carry this compact in your purse if it is banged or dropped it will shatter. Are you a shimmer shadow girl? 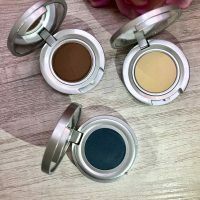 Calla Lily Cosmetics luxuriously silky pressed mineral eye shadow glides on smoothly and effortlessly for long lasting, crease-proof color. Delicately milled and microfine, the mineral shadows reflect light away from fine lines and add vibrancy to the eye. 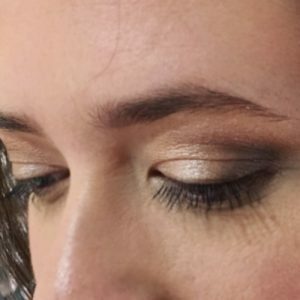 Colors blend well and layer perfectly for a smokey, sultry eye. 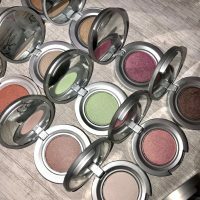 They are talc, fragrance, oil, and dye free, and are non-comedogenic, 100% vegan, cruelty free and fabulous. 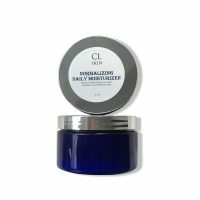 It’s protective barrier allows skin to breathe with No “chalky pink” color to products. Looking for that extra shimmer? 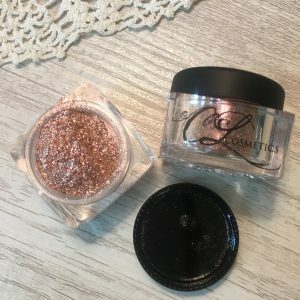 Our loose mineral glitter eye shadows will be the shimmer you are looking for. Add it to your eye or dust on your body to create a delicate body shimmer You can also brush over your cheek as a nice shimmery highlighter. For perfect adhesion use the Eye Fix Primer before application. The primer will keep your glitter shadow in place and make it last all day. 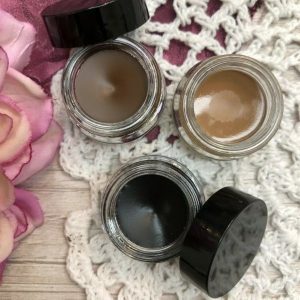 Calla Lily Cosmetics Brow Tint colors, defines, and enhances brows. It fills brows, set them in place and emphasizes the natural arch. 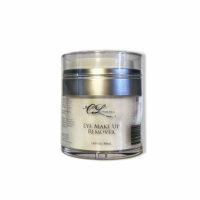 Can be used alone or mixed with mineral powders to alter the shade. 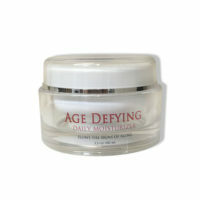 The thick gel consistency lasts all day and is sweat resistant. I recommend using an angle brush to apply product and a spoolie brush to soften your lines.